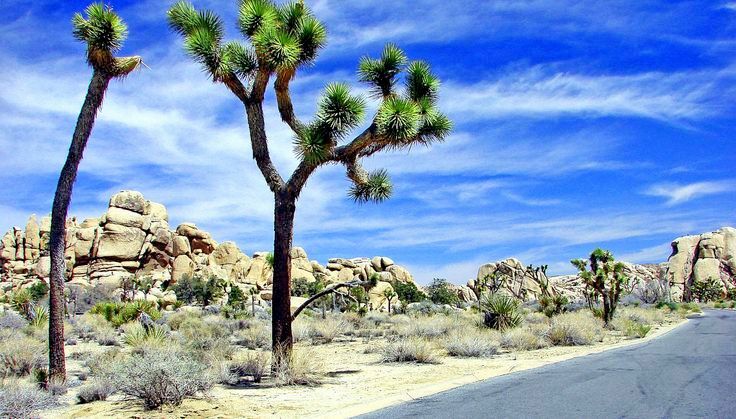 Imagine yourself with your friends and family while driving through the mountains and passing through trees! 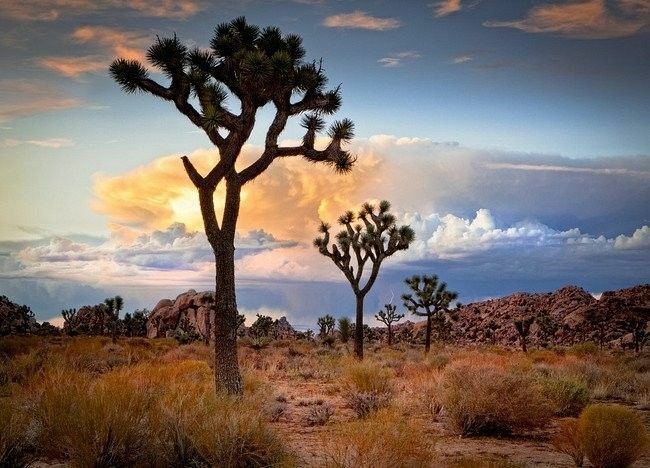 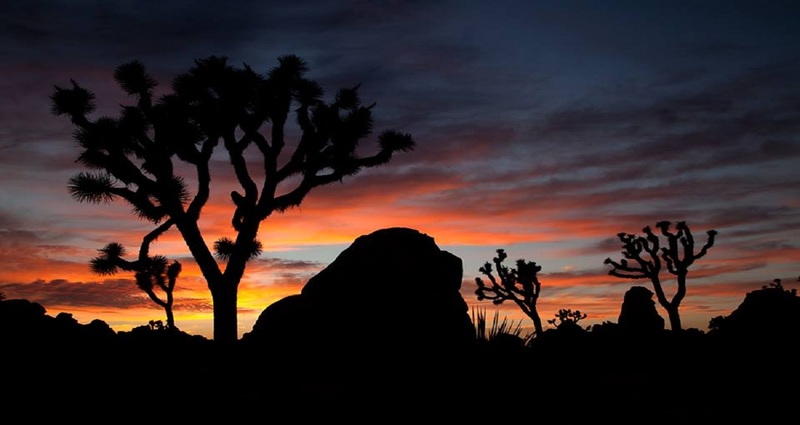 Being in the desert boulders and Joshua trees, place becomes magnificent with its view. 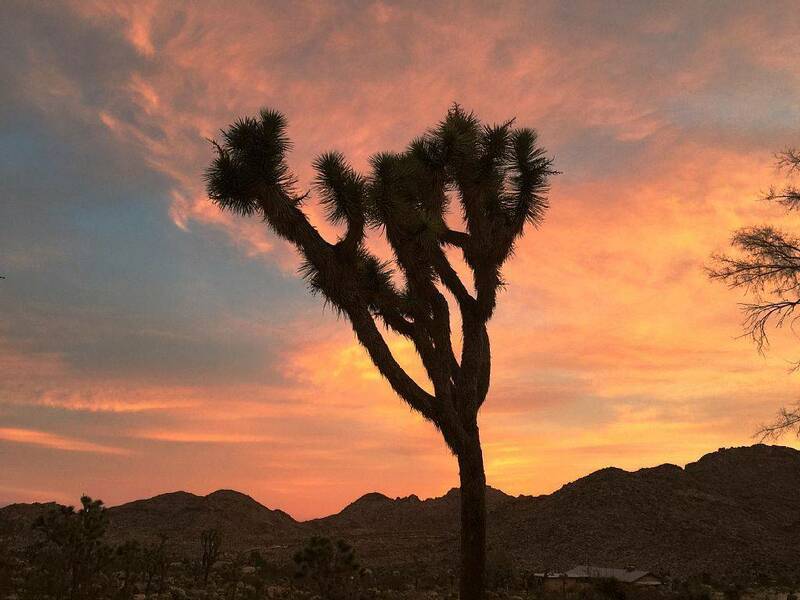 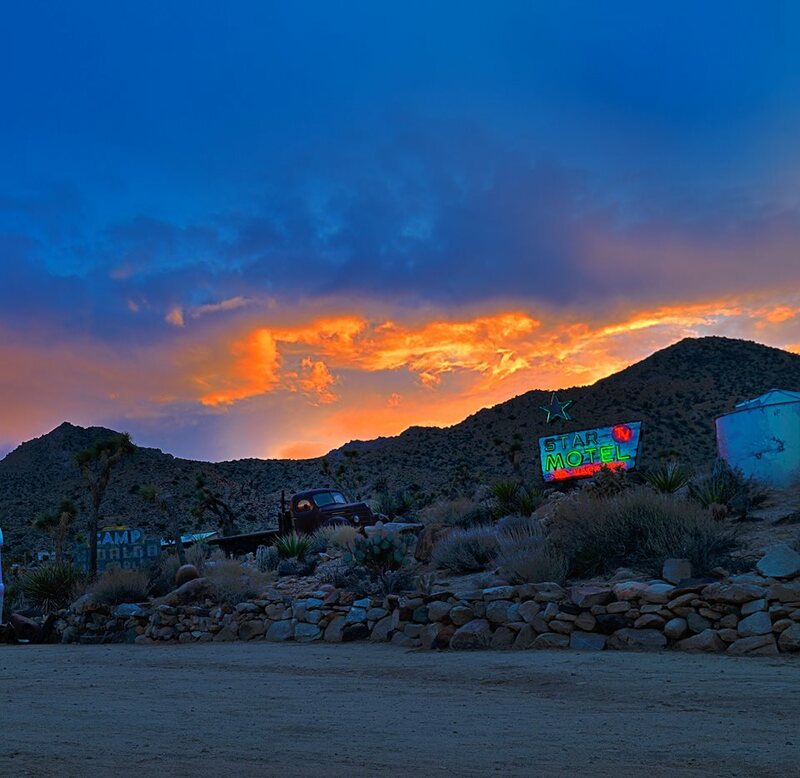 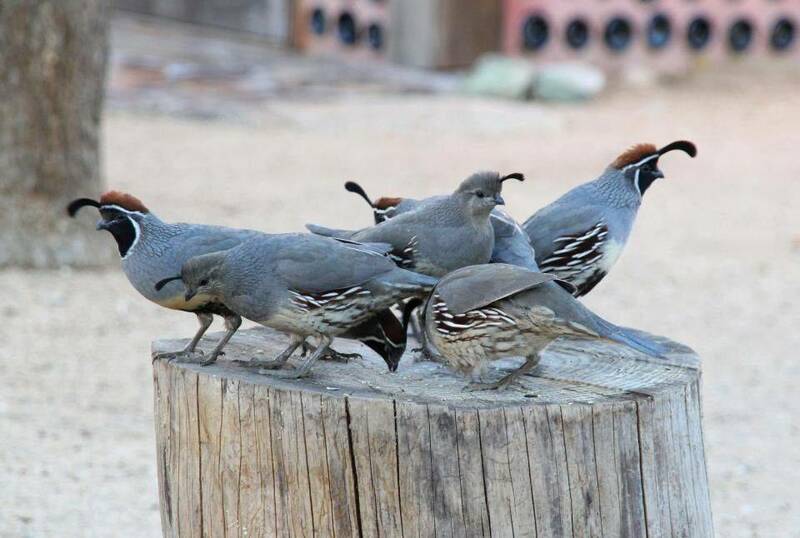 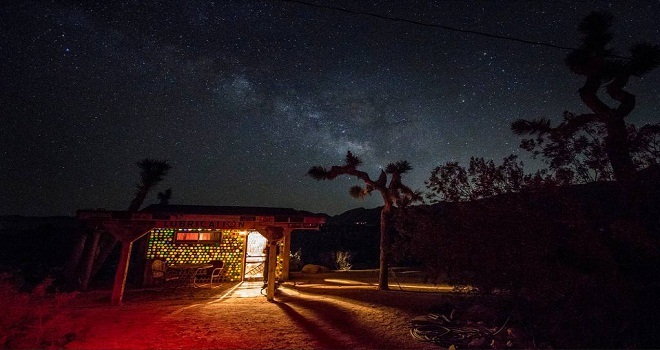 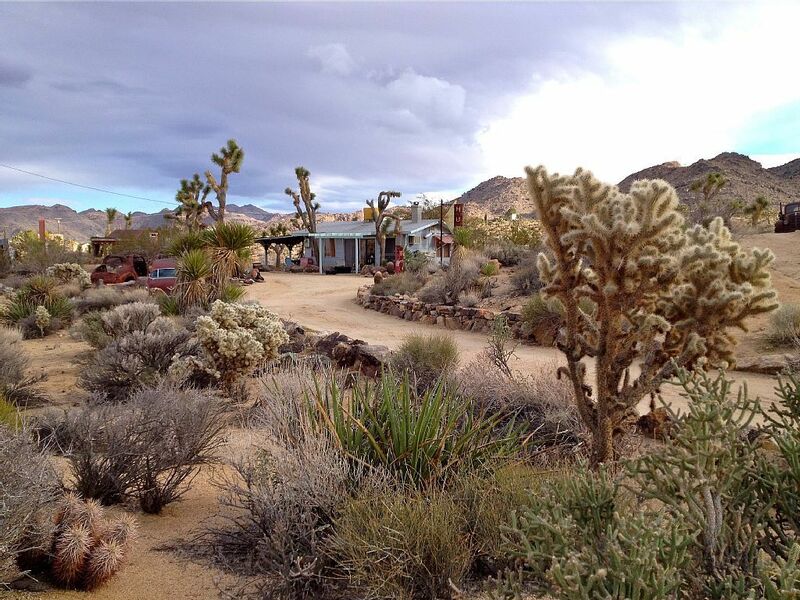 Joshua Tree Vacation Rentals, experience the rustic desert with great patio, gas BBQ and a fire pit.